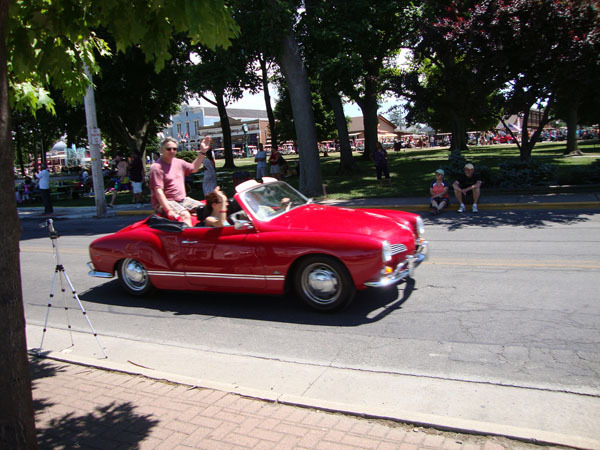 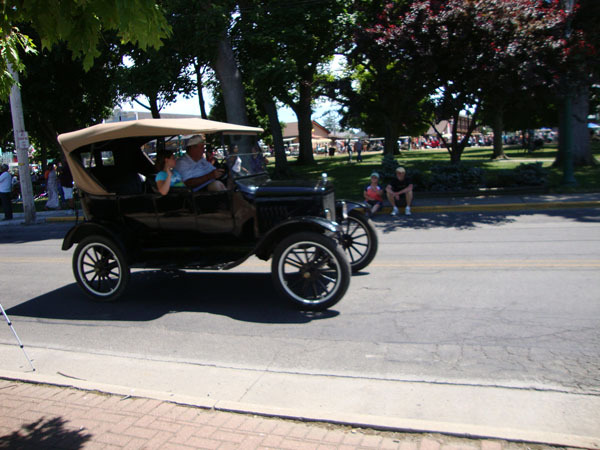 The Put-in-Bay Antique Car Parade is a Put-in-Bay tradition since the 1990's. 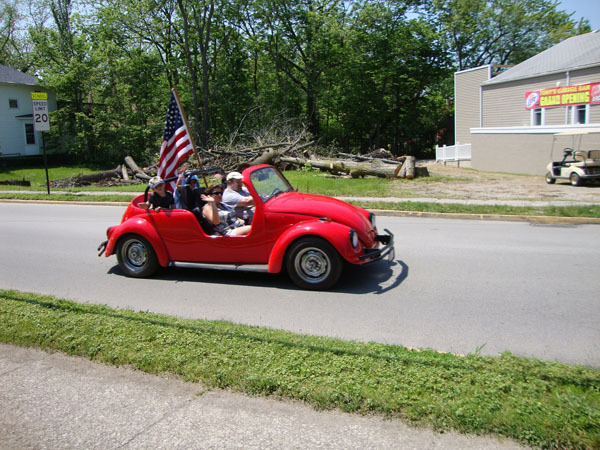 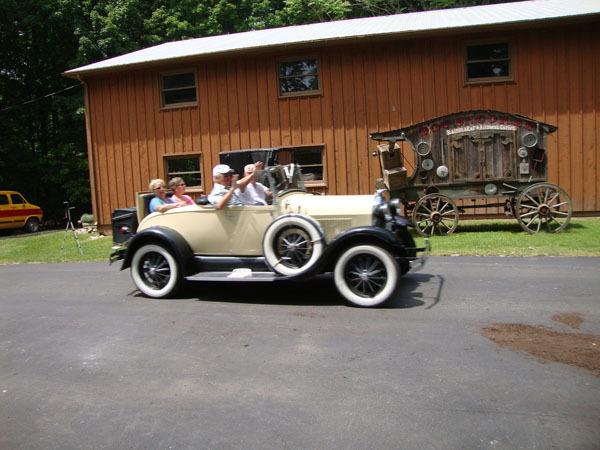 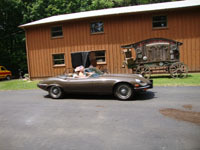 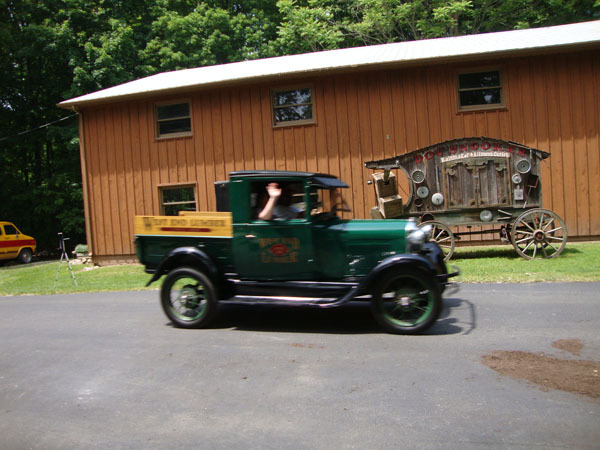 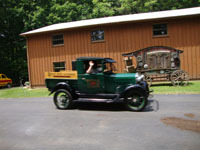 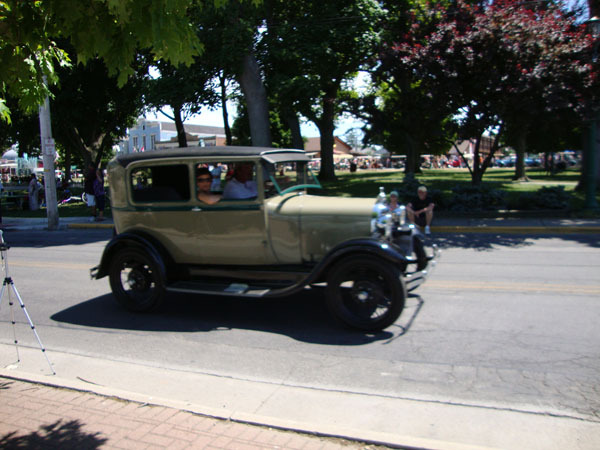 Charles "Skip" Duggan co-started the popular Sunday afternoon antique car parades and welcomed everyone with an antique and/or vintage car to join in the parade and fun. 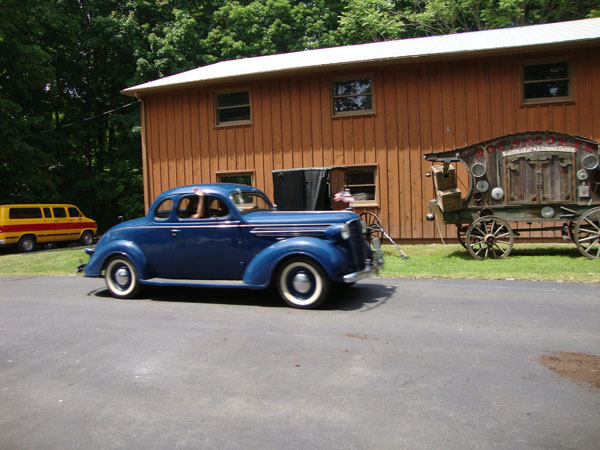 Since then, every Sunday afternoon island car owners gather at the old Twine Shanty on Langram Ave. (just north of the Miller Ferry dock). 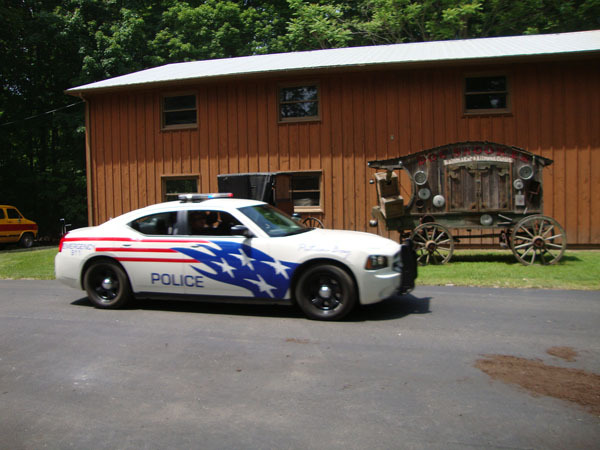 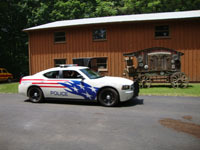 Around 2:00 p.m. the parade starts and the PIB Police lead a tour of the entire island. 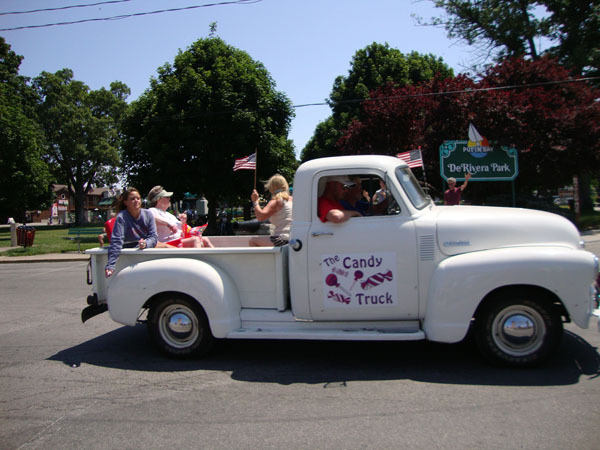 Children and adults alike crowd the downtown sidewalks waiting for candy to be shared with the crowd and to see what new cars might be in that week's parade. 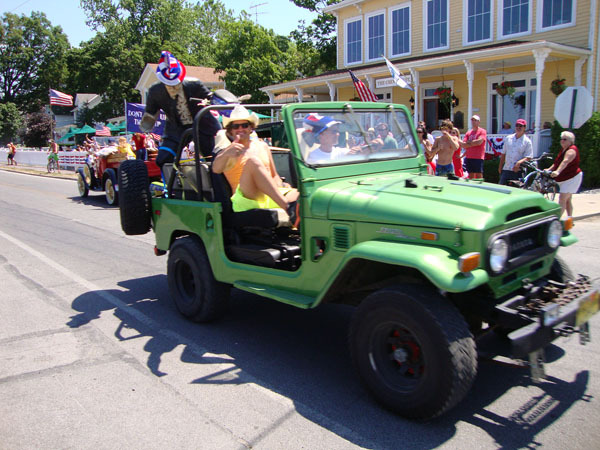 After the parade, the island car owners and/or business owners take turns hosting the after-parade party for camaraderie and good cheer. 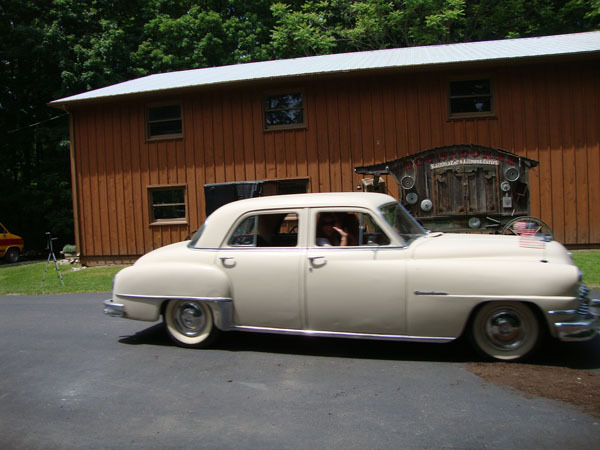 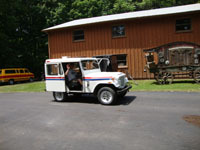 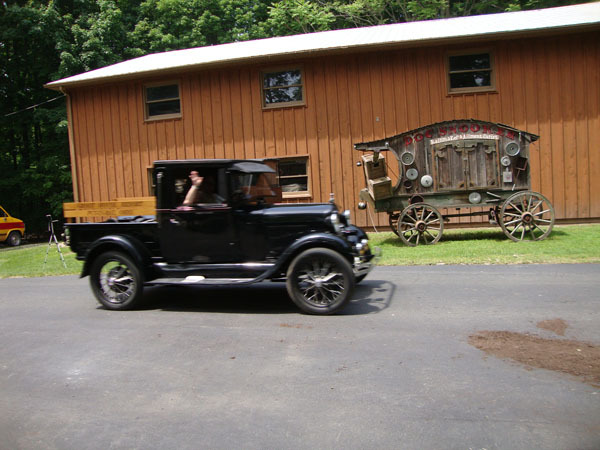 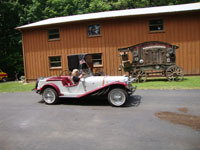 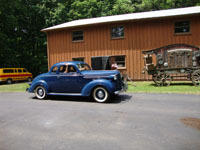 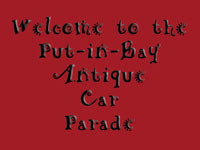 This site is dedicated to those who share of themselves every Sunday and allow our island guests to view their antique vehicles. 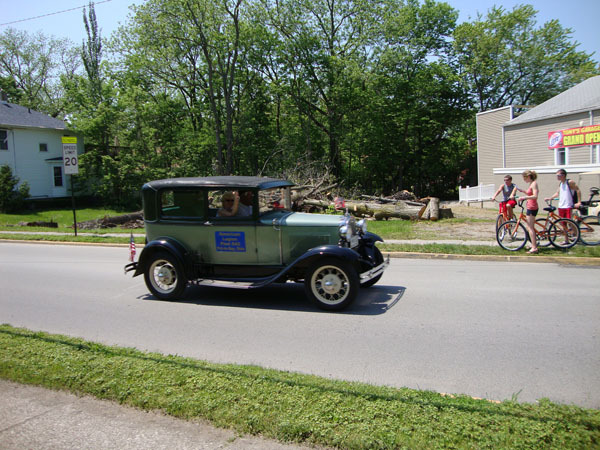 Each Sunday brings new cars, and even a few firetrucks, scooters, antique golf carts, and even a hearse or two. 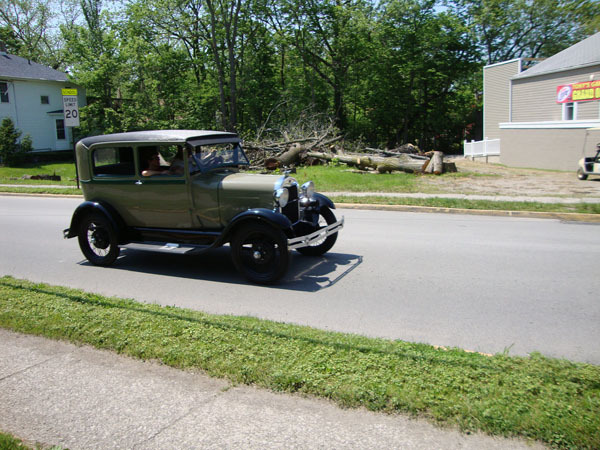 It is a time for everyone to reflect on the "good old days" and share in the warmth of family and friendships. 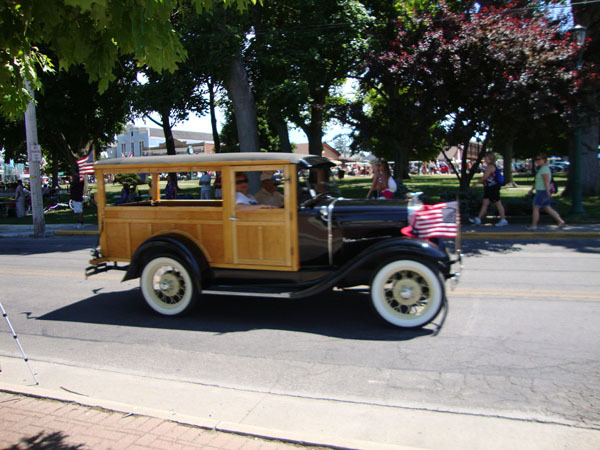 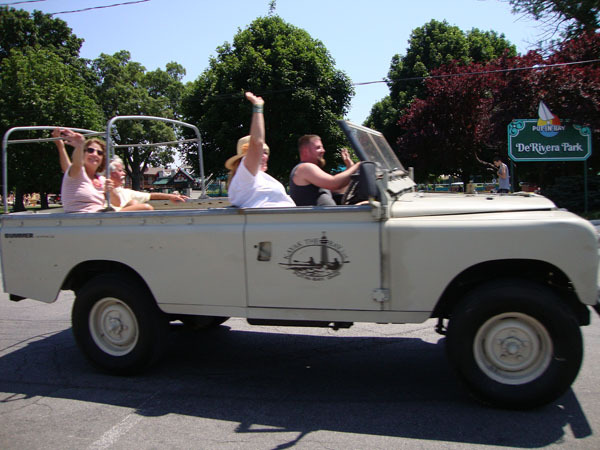 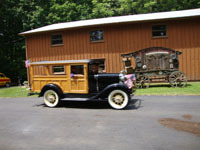 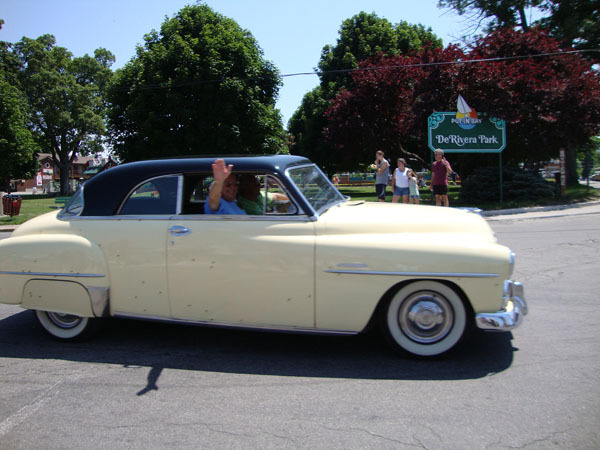 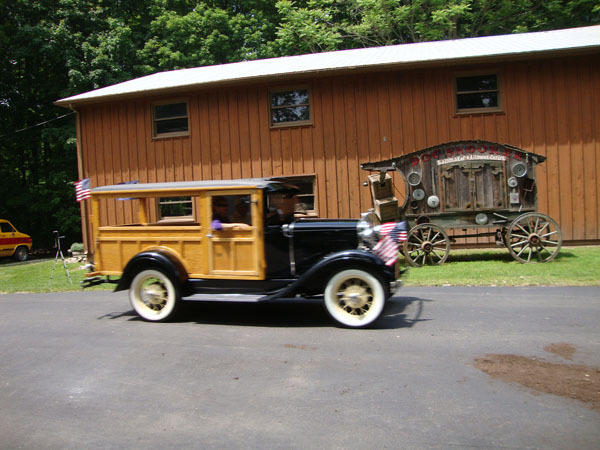 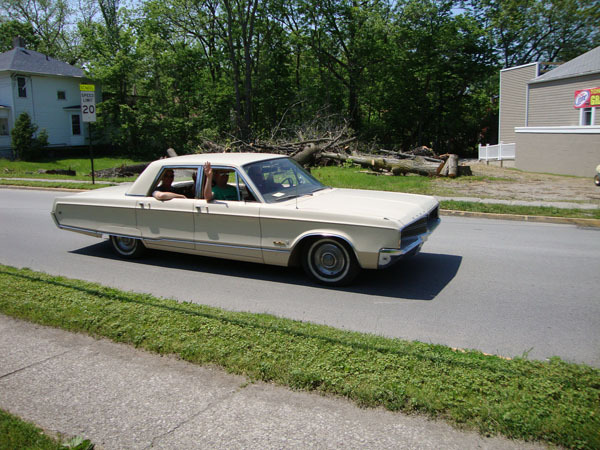 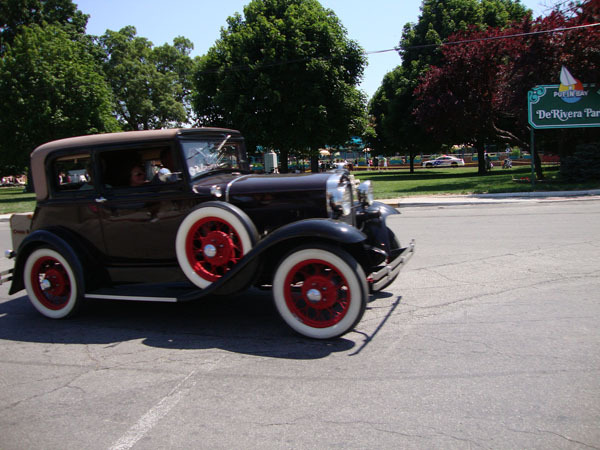 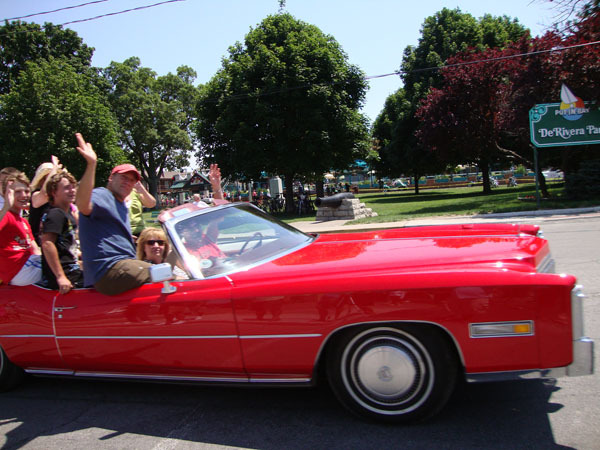 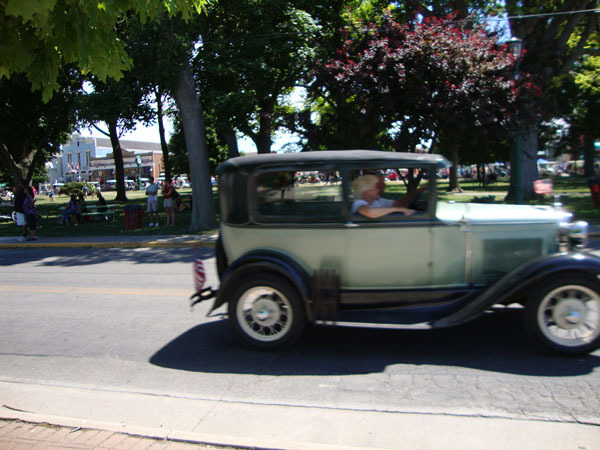 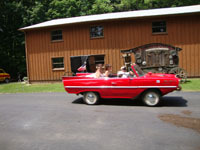 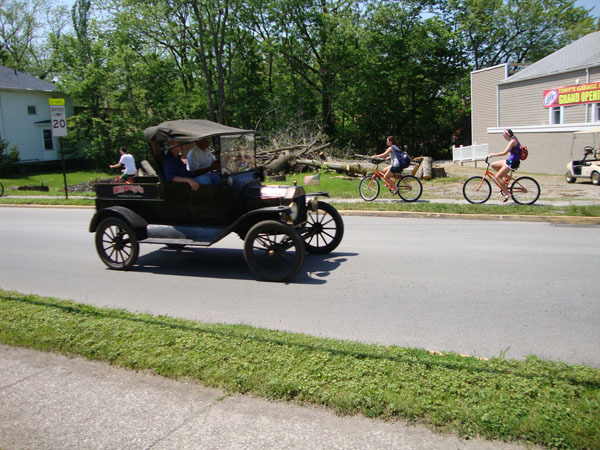 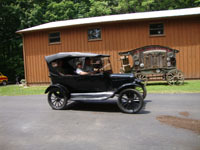 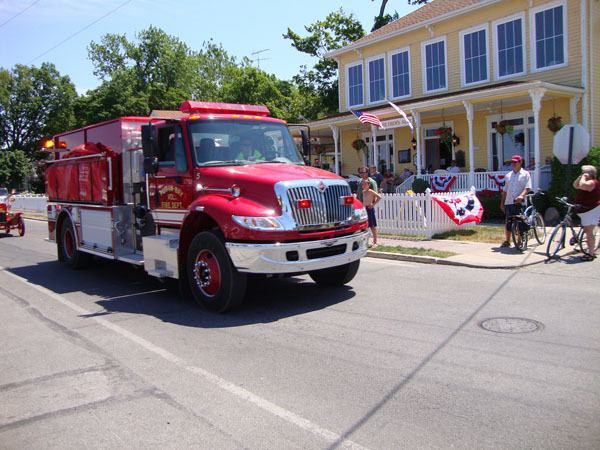 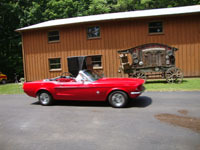 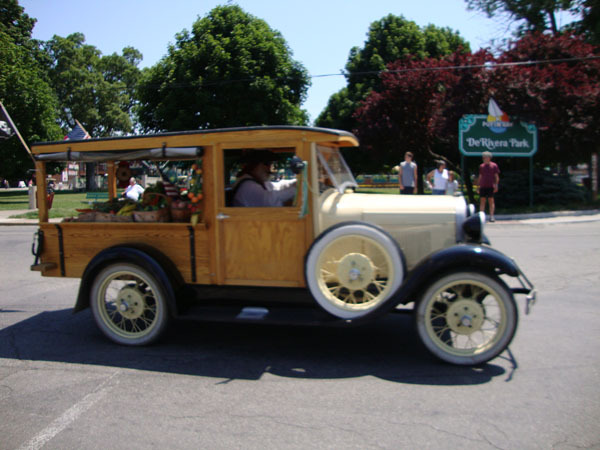 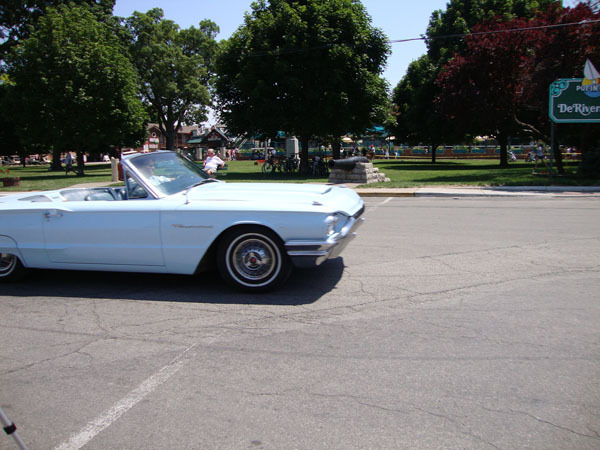 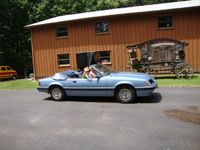 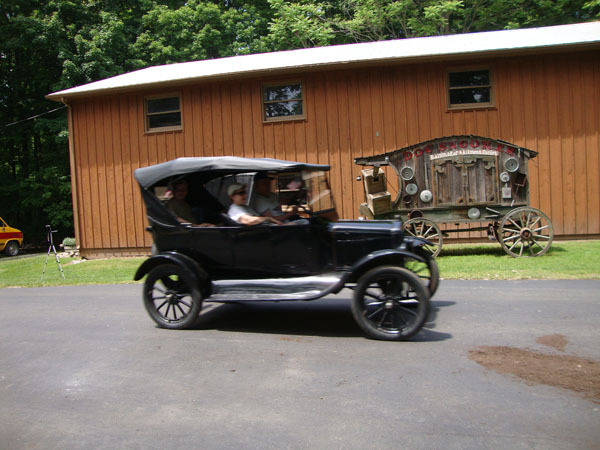 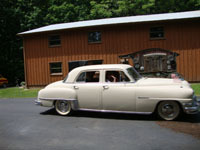 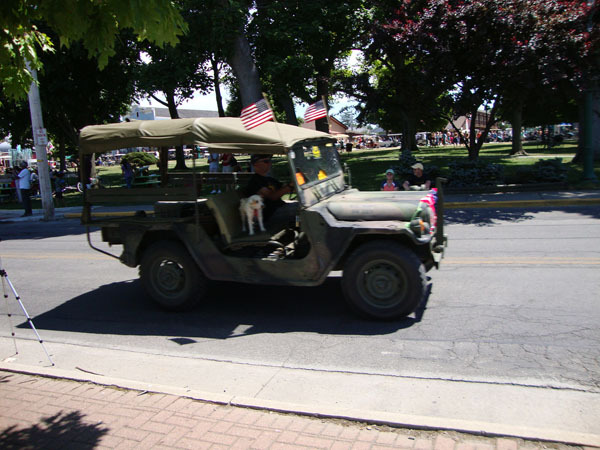 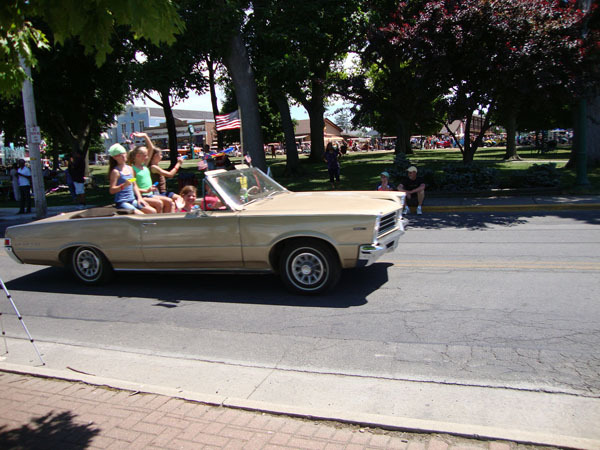 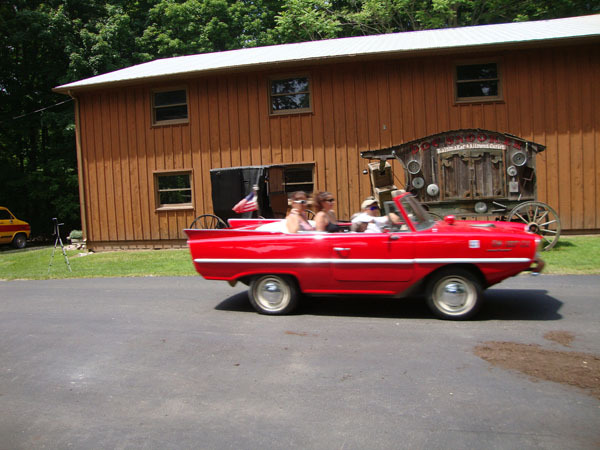 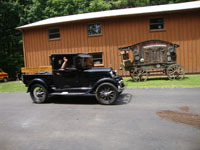 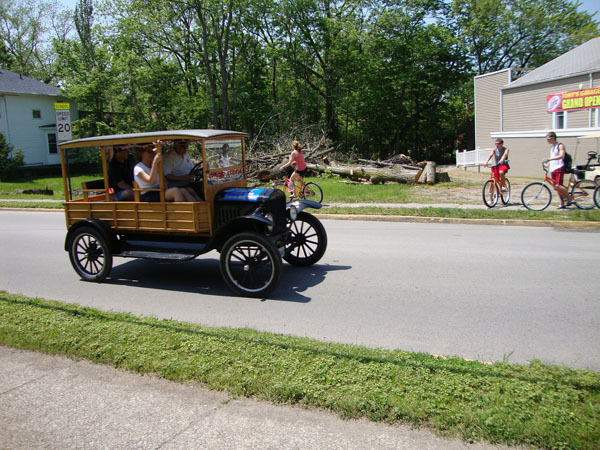 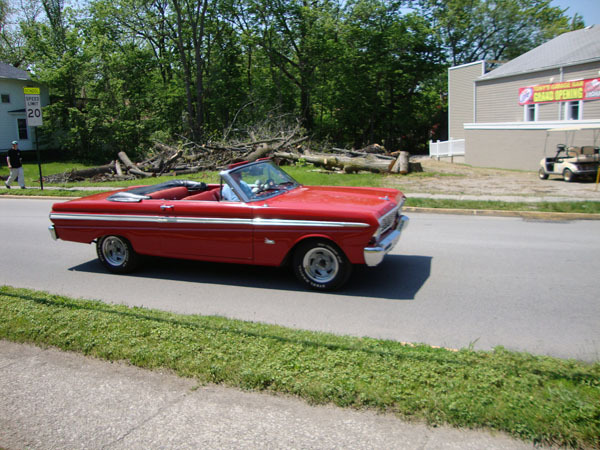 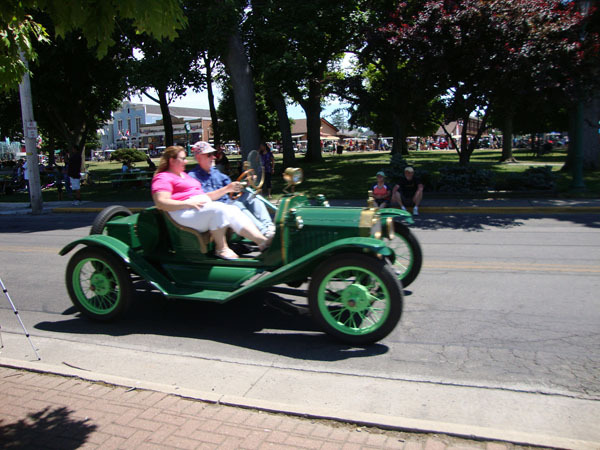 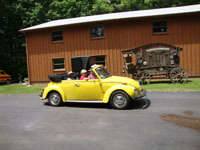 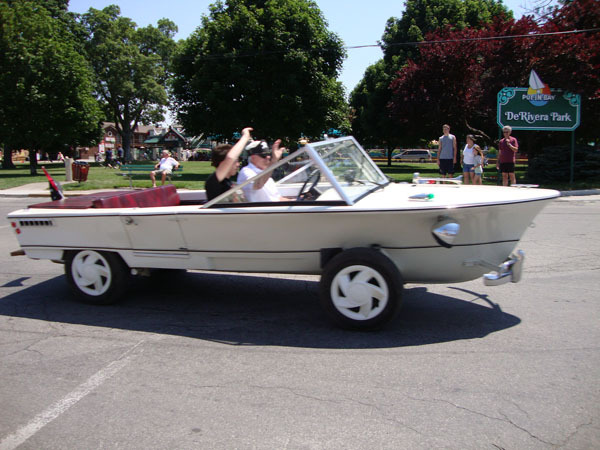 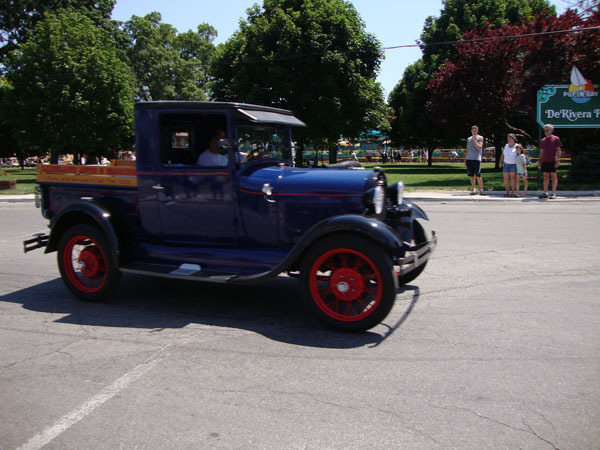 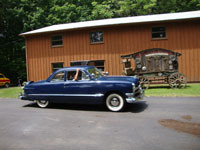 The Put-in-Bay Antique Car Parades are a truly traditional island family event. 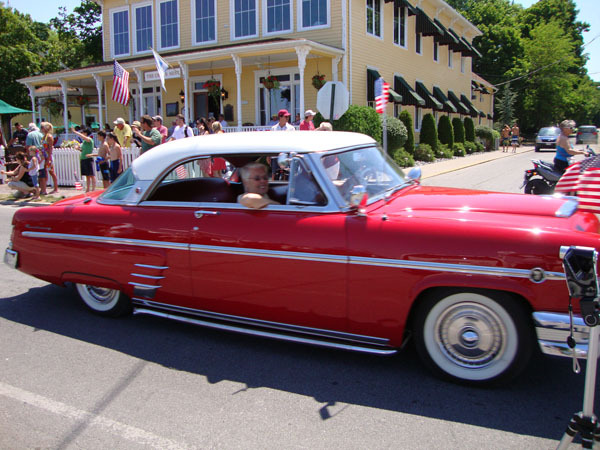 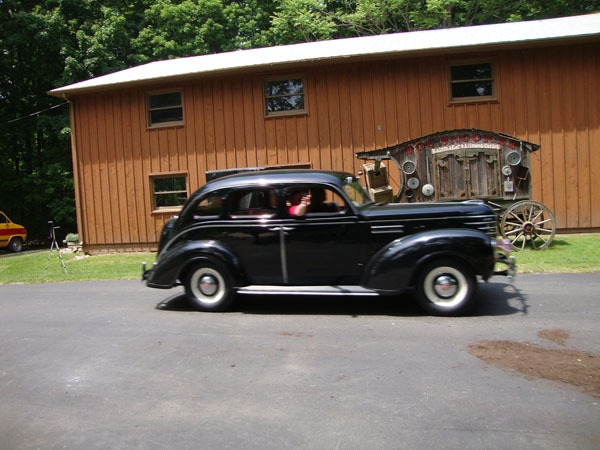 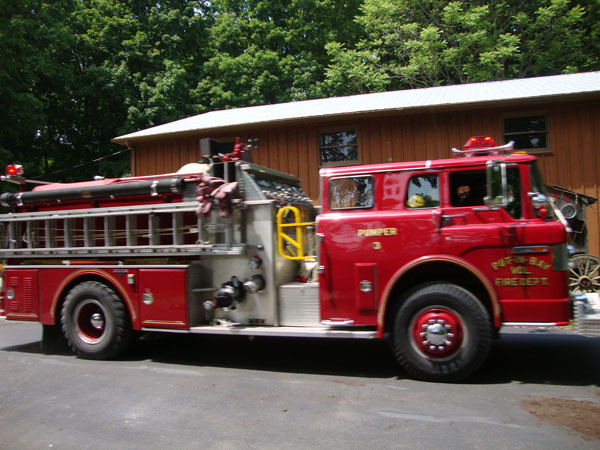 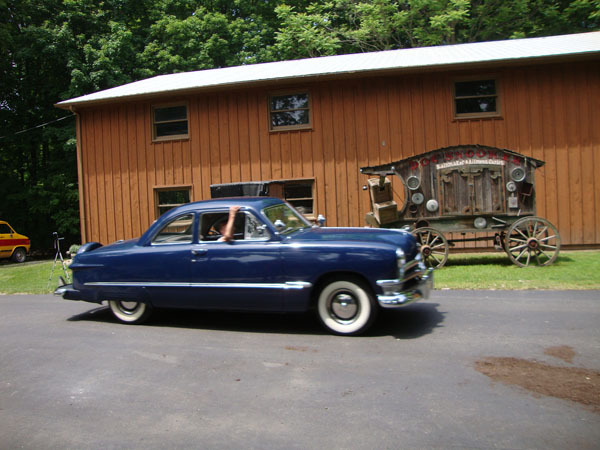 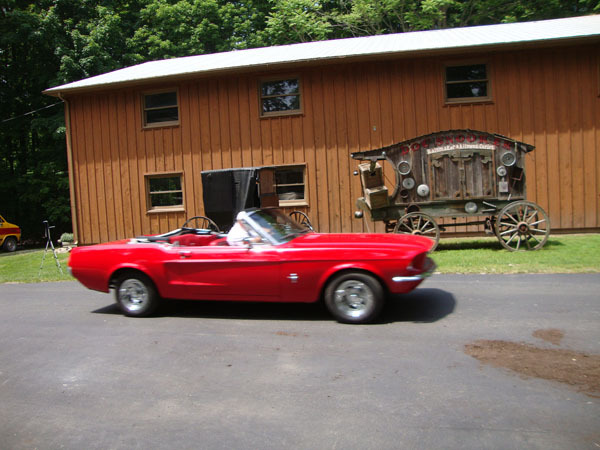 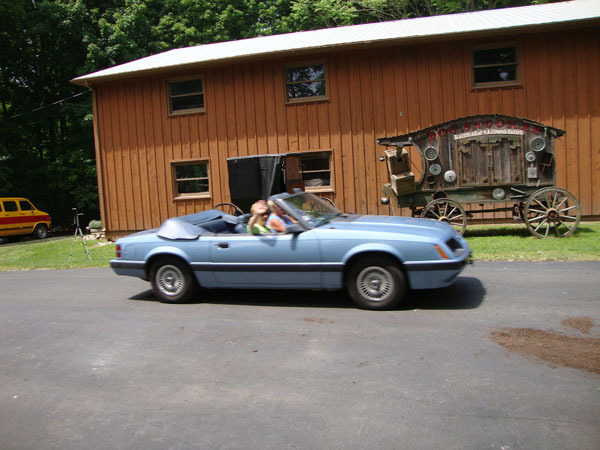 FACT: There are more vintage antique and classic vehicles per capita on Put-in-Bay Island than anywhere else in the world! 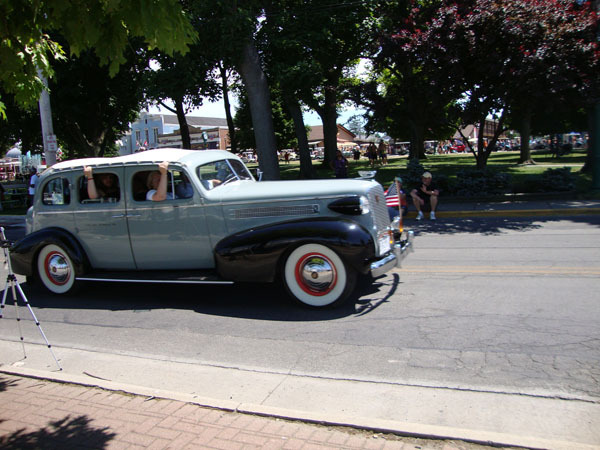 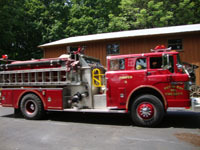 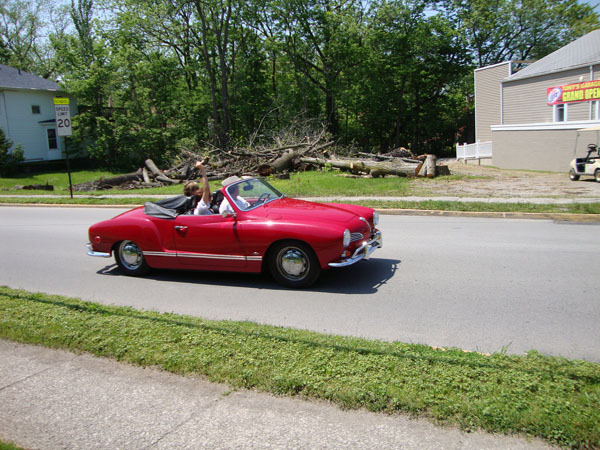 Historical and classic cars parade the island route and downtown every Sunday afternoon starting at 2 pm.